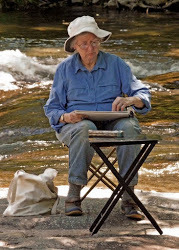 Chee Ricketts writes: “…..Trish Crowe, a new CVWG member and also the leader of the Firnew Farm Artists Circle in Madison let us know that our dear friend Diana Fackenthal passed away on Christmas Eve. Diana had been sick for several months, experiencing a fall last spring; but this comes as a surprise. 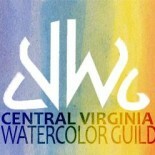 “Diana was a CVWG member for about 3 years and came to almost all of our meetings. She entered and was accepted in several of our Annual Juried Shows. 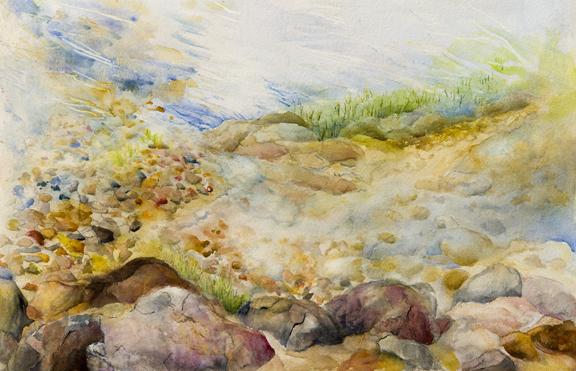 She was a lovely lady and a gifted musician, as well as a very talented watercolorist. God speed, Diana. As a former cellist and student of Dr. Anne Kish in the early 1990s, I had the privilege of knowing Diana well and last saw her in April of 2011. She and Anne gave so much to so many young people and musicians over the generations. Both Anne and Diana exemplified Churchill’s maxim that “We make a living by what we get but we make a life by what we give.” Diana and Anne gave so much love, so much energy and inspiration to those around them and, above all, provided a great example of how to truly live life for the rest of us. Both will live on in the hearts of so many people. I miss them more than words can express. This entry was posted on Dec 28, 2012 by miatomaine in Member news.